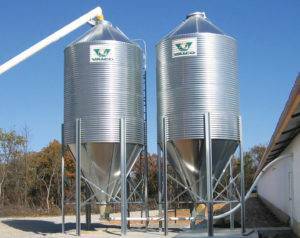 VAL-CO bulk storage bins are sturdy, durable, and the best in the business. 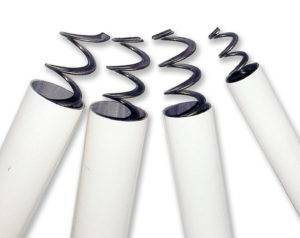 Choose from single 30°, single straight, or double straight poly upper boot transition. 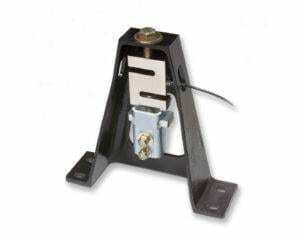 Lower boots are available for single, double, or twin directional installations. All boots have a handy clean-out door. Three sizes are available with shutoffs and a variety of options to meet most any requirement. Mechanical and electronic switched offer reliable system control and the maximum run timers helps protect against feed wastage. Option of pre-wired or water resistant. they are available in single- or double-line and are a strong platform for gear or belt drive. 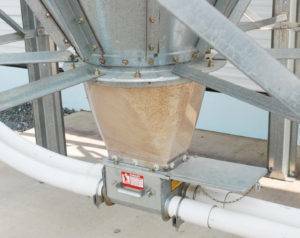 The VAL-CO Flexible Augers are used to convey dry ground feed and crumble type mash with variable moisture content and particle size. The BinTrac inventory monitoring system tracks the real-time inventory of your feed by the weight of the bin.